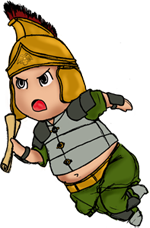 Bastion Union • View topic - They eat babies while you sleep! Re: They eat babies while you sleep! Hey! 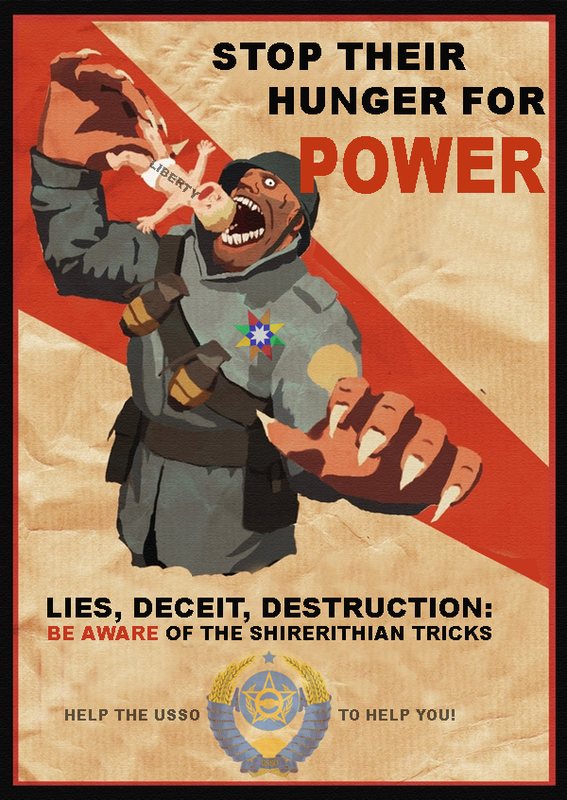 Do you like our glorious propaganda, stranger?